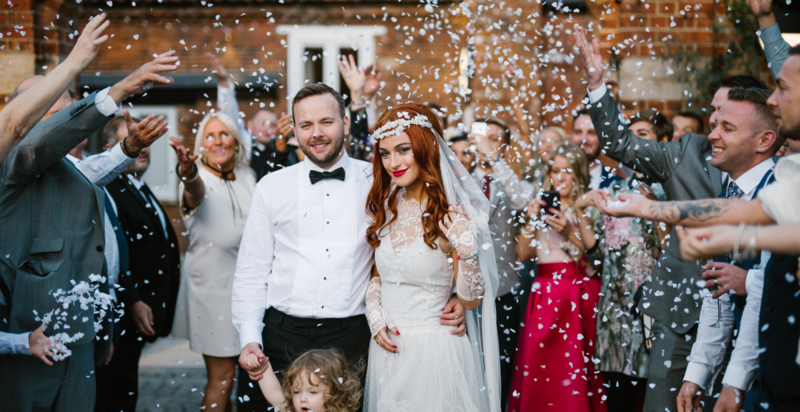 Located just on the outskirts of Grimsby, Healing Manor Hotel is a prime wedding venue and destination for leisure and corporate events. 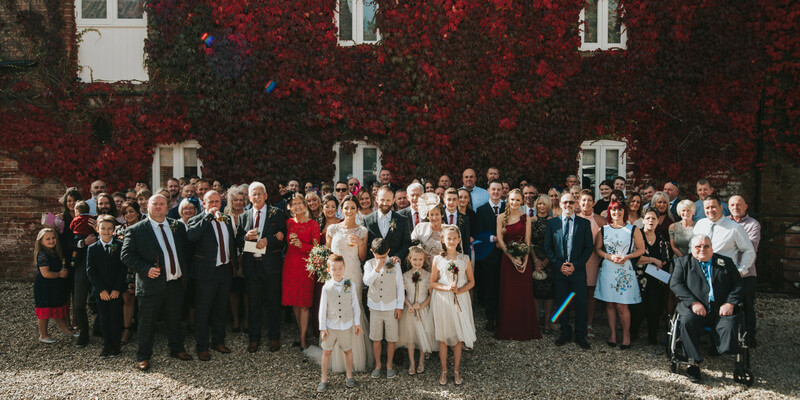 Healing Manor Hotel is a beautiful 37 bedroom manor house, located on the outskirts of Grimsby and on the edge of the Lincolnshire Wolds. 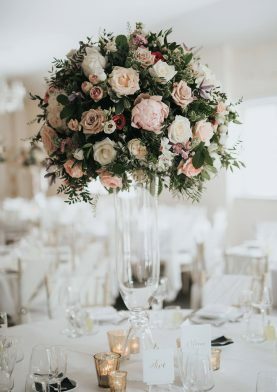 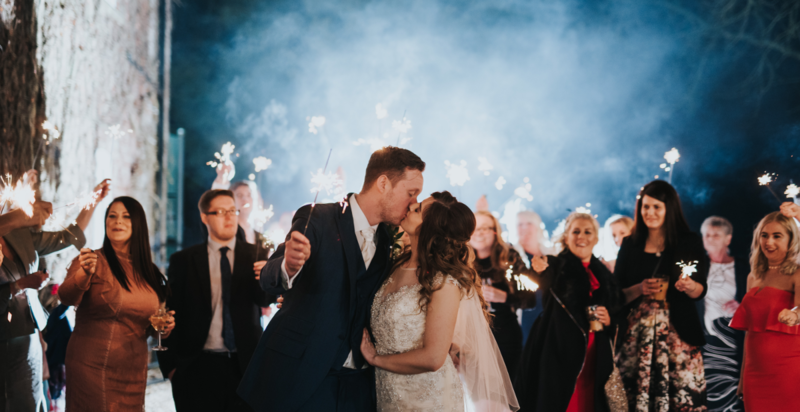 Renowned for being one of the most beautiful wedding venues in Lincolnshire and having recently undergone a transformation, the former residents to the Portman family, Healing Manor Hotel now boasts two large function rooms with unique styles, 36 acres of beautiful gardens and idyllic backdrops, ideal for capturing those special wedding day memories. 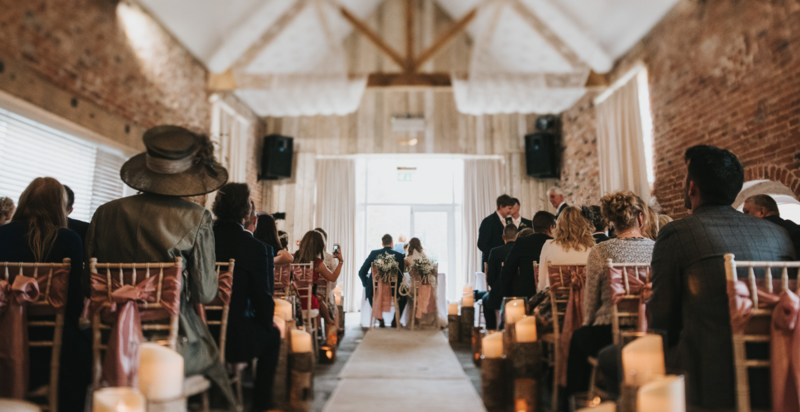 Healing village is home to two churches, with one being located less than 100m from the main manor house and our Wedding Barn. 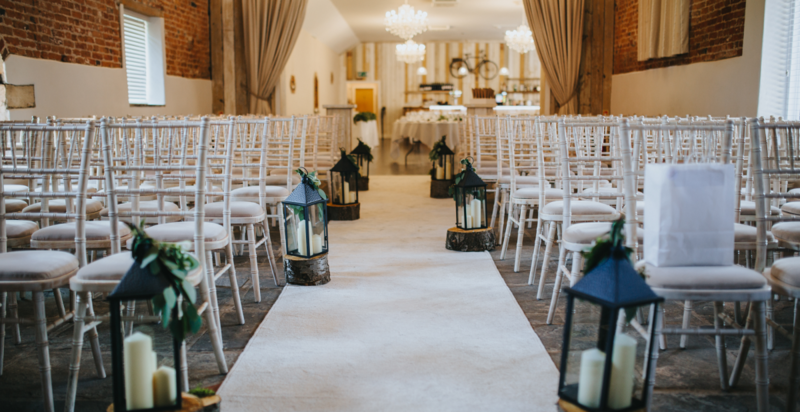 Civil Ceremonies can be held in both the Cadogan Suite and Barn, and Humanist Ceremonies can be celebrated in and around our grounds. 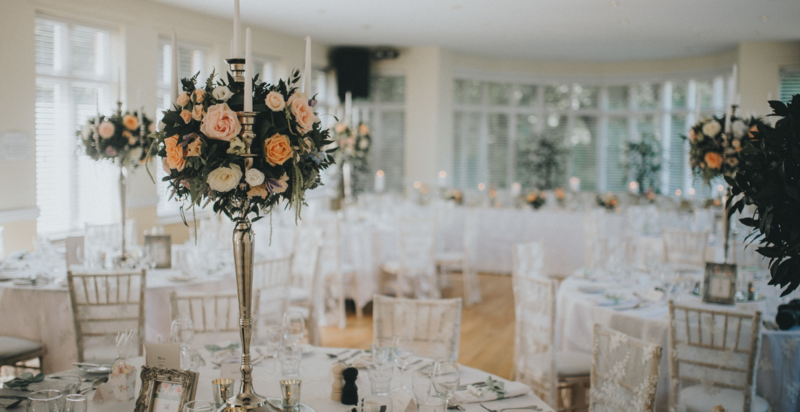 Our beautiful Cadogan Suite can accommodate up to 80 daytime guests and 120 evening guests. 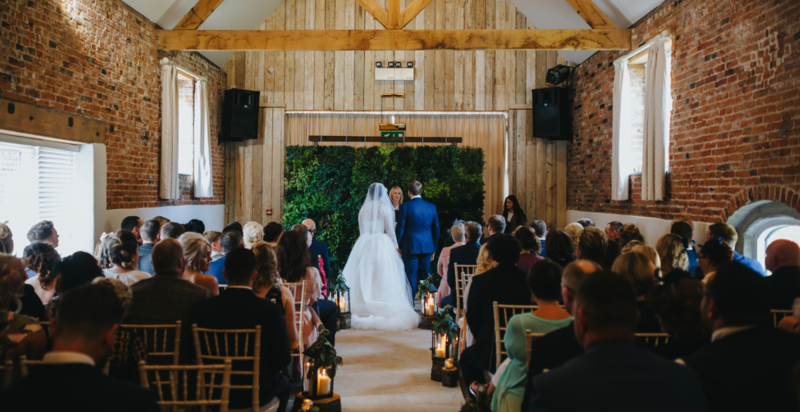 The Barn is slightly larger and can accommodate up to 120 day time guests and 200 evening. 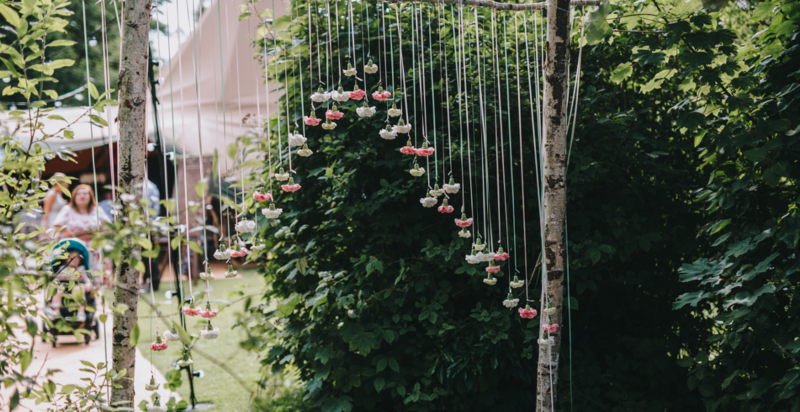 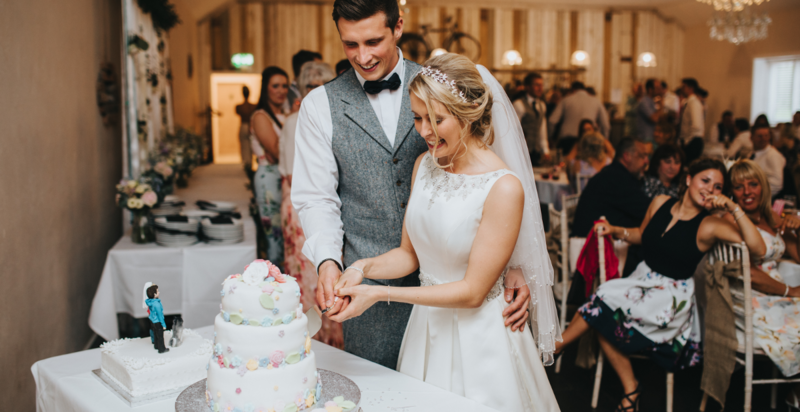 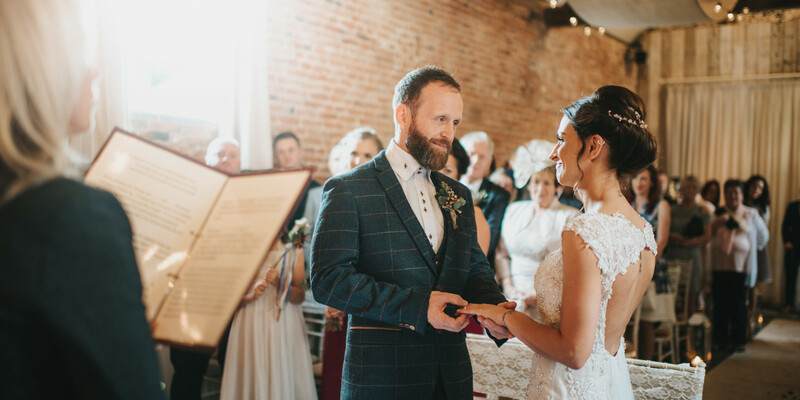 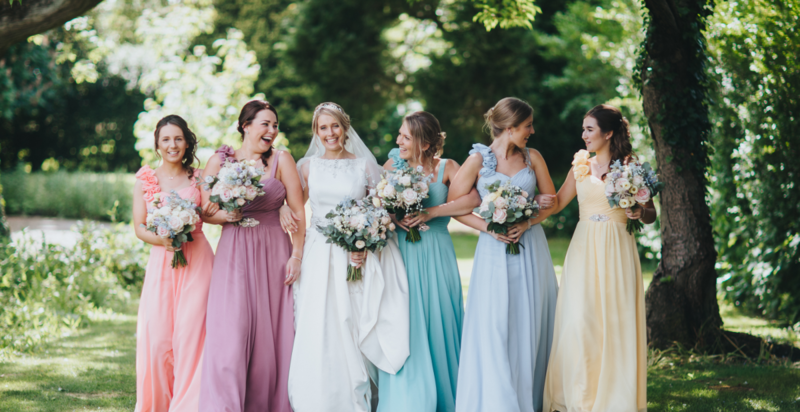 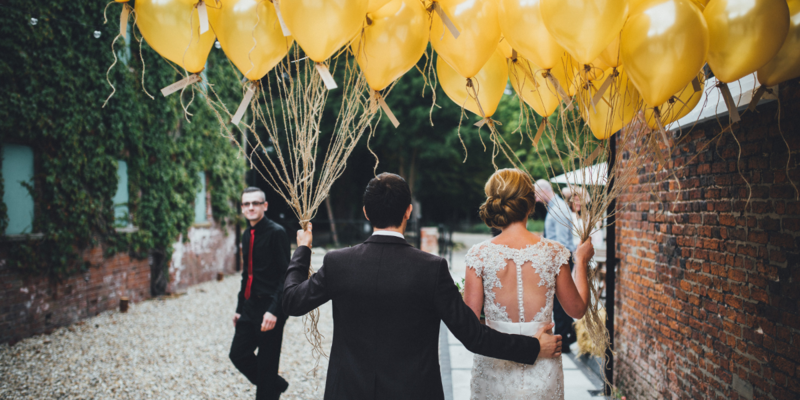 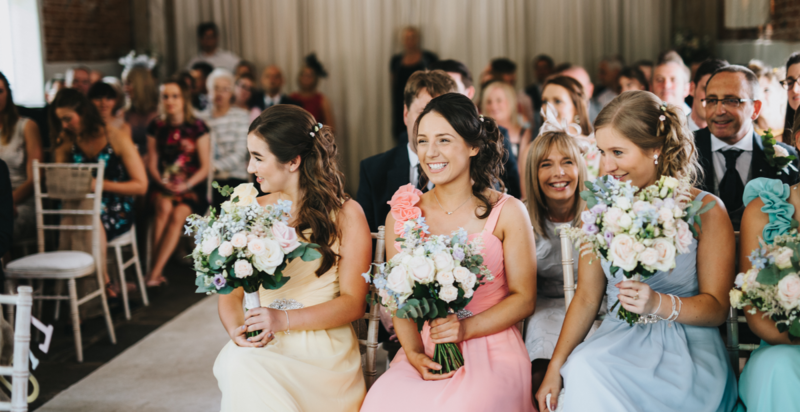 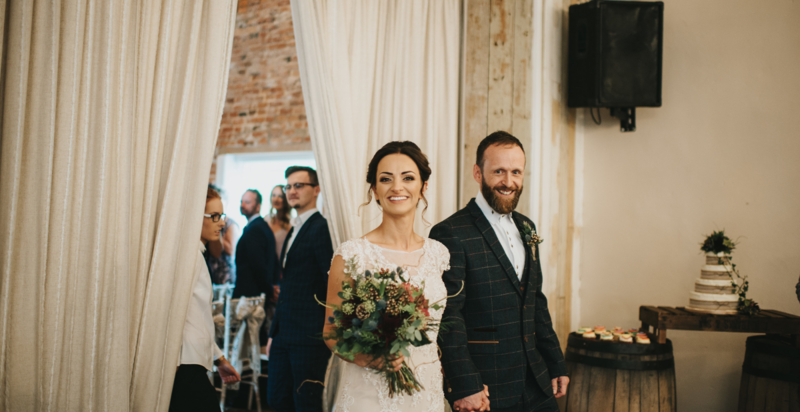 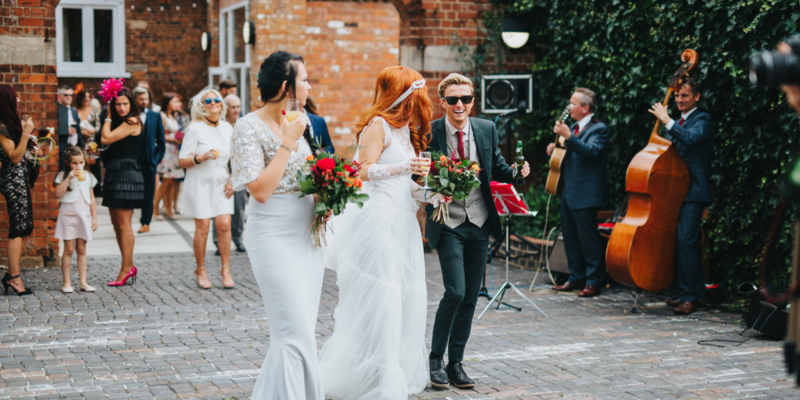 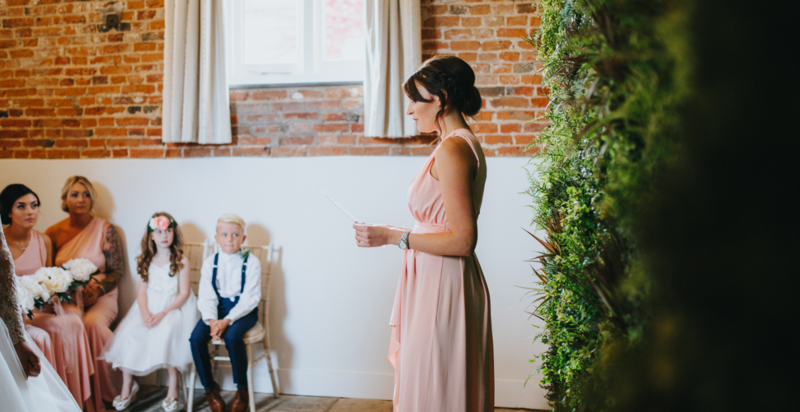 Your dedicated Wedding Coordinator will make sure your wedding day runs with meticulous efficiency from your initial enquiry, through to your big day when our team of Operation Managers will be on hand to run your wedding and serve your guests. 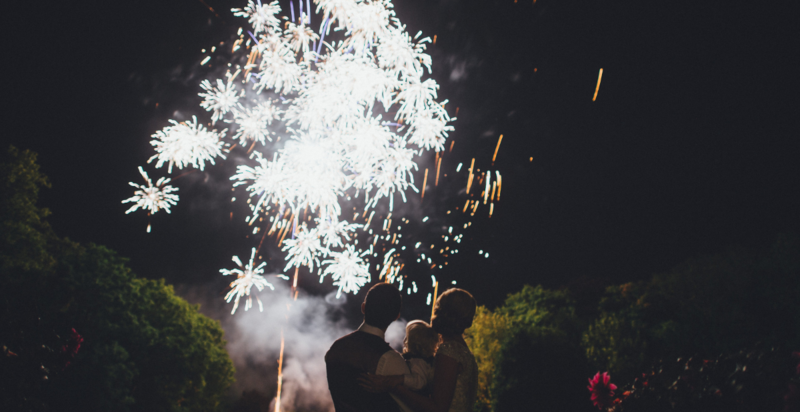 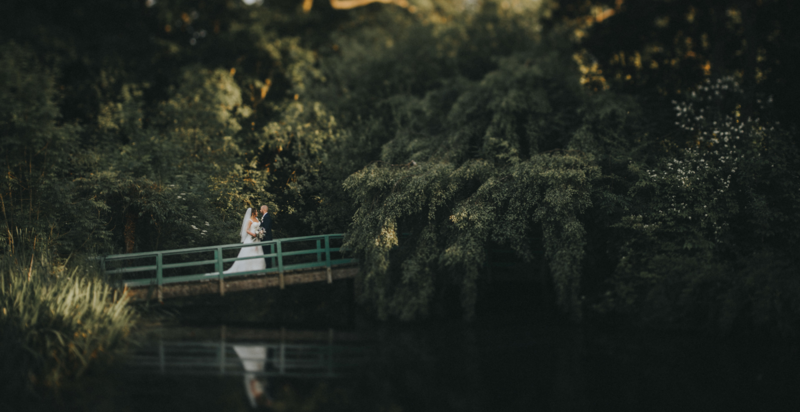 With 36 acres of stunning landscaped grounds and two wedding venues, Healing Manor Hotel has everything you'll need for your perfect wedding day. 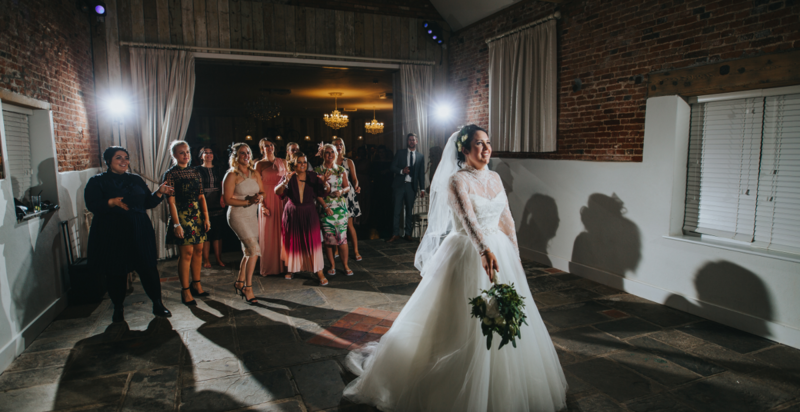 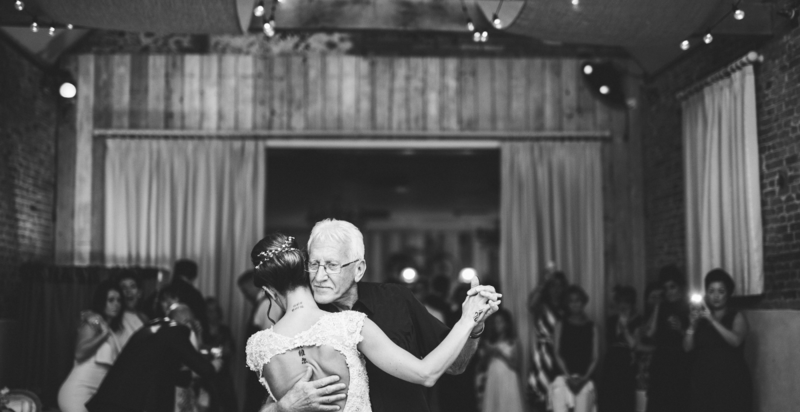 Whether you're looking for a beautiful period manor backdrop or a rustic barn with walls covered in Virginia Creeper and Ivy, Healing Manor Hotel is the perfect setting for creating a lifetime of memories.